Q-Bioanalytic is very active in the research & development area. We as a company believe it's important to invest in new projects to keep the world safer. At this moment we run multiple projects with international partners spread out over the whole world. To have a small idea where we are currently working on or worked on you can explore this page. 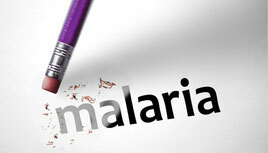 DIAGMAL is a collaborative research project which aims to develop a novel molecular diagnostic test for malaria to a position where market launch is possible. The project is funded by the European Commission Seventh Framework Programme for a period of three years, beginning in September 2013. 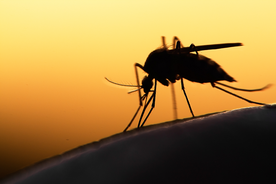 Many different forms of diagnostic test for the malaria parasite have been developed and put into use around the world with major benefits for the healthcare of millions of people. For new diagnostic tests to be successful they need to show advantages in one or more of the following areas: performance, ease of use and cost. Against this backdrop, the DIAGMAL project team intends to take to the point of market readiness a highly sensitive, easy to use and relatively low cost test. Early development and successful initial field evaluation of the test has been carried out under a now-complete EU project called MALACTRES. 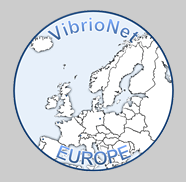 The project consortium comprises organisations from The Netherlands, Germany, Finland and the UK. As the project develops, information on activities and results will be added to the site, along with news and publications. The project consortium welcomes comments and questions about the project. Staphylococcus aureus, including methicillin-resistant S. aureus (MRSA) are major zoonotic pathogens. Recent studies have demonstrated that MRSA of defined clonal lineages (predominantly the clonal complex (CC) 398) was found to colonize livestock including pigs, cattle and poultry and to reach colonization rates of 43-70% among these animals in Germany. 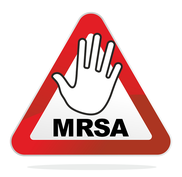 Therefore, the term “livestock-associated MRSA” (LA-MRSA) had been introduced. The MedVet-Staph consortium was founded in 2010 to study the zoonotic impact of S. aureus/MRSA. 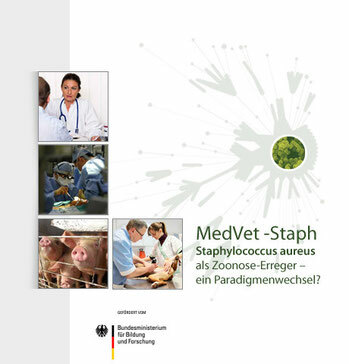 In its first research period (2010-2013) the MedVet-Staph consortium has demonstrated that LA-MRSA causes a significant burden of human colonization and (healthcare-associated) infection in the German population and in animals. During this period the research consortium gave 147 scientific presentations on national and international conferences and published >30 scientific articles in international peer-reviewed journals (see publications). Since 2014, the consortium continues its work in a second research period. Soon we provide more info about this project.